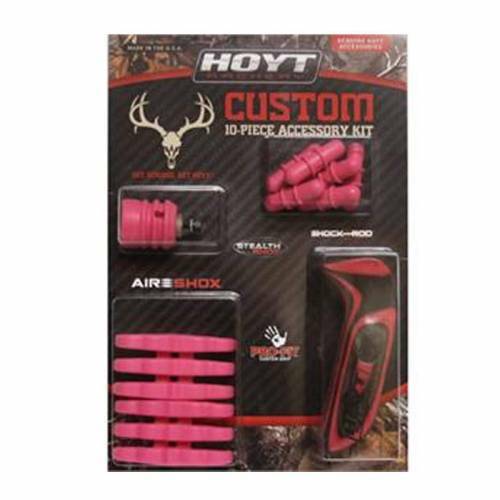 Hoyt Limb Shox 10-Piece Pink Color Kit - Right Hand. Dampens noise and deadens vibration to ensure whisper-quiet and shock-free performance. Color is Pink - NOT RED as pictured.